Merced Police Officers Elliot and McKinnon were in the area of W. Olive Avenue and “M” Street when they spotted a stolen 2011 Honda Accord. Officers initiated a traffic enforcement stop on the vehicle in the 600 block of W. Olive Avenue. The driver, Pedro Martinez (49, Merced) failed to stop and a vehicle pursuit ensued. Martinez drove south on “M” Street to West 14th Street, to Martin Luther King Jr Way where he entered Highway 99 south bound. Martinez was driving at speeds up to 85 MPH through city streets and was not stopping at any red signal lights and/or stop signs. Once on the freeway Martinez was driving in excess of 100 MPH. Martinez exited Highway 99 at the Le Grand Rd. Martinez continued to flee at speeds exceeding 85 MPH. Martinez worked his way back to Highway 140 where he headed back towards Merced. Merced Police Officers were able to deploy spike strips on Highway 140 and Tower Road. Martinez continued to flee as the vehicle tires were deflating. Martinez made it back into the City where the vehicle became disabled in the area of West Santa Fe and “U” Street. Martinez ran from the vehicle and was apprehended after a short foot chase. 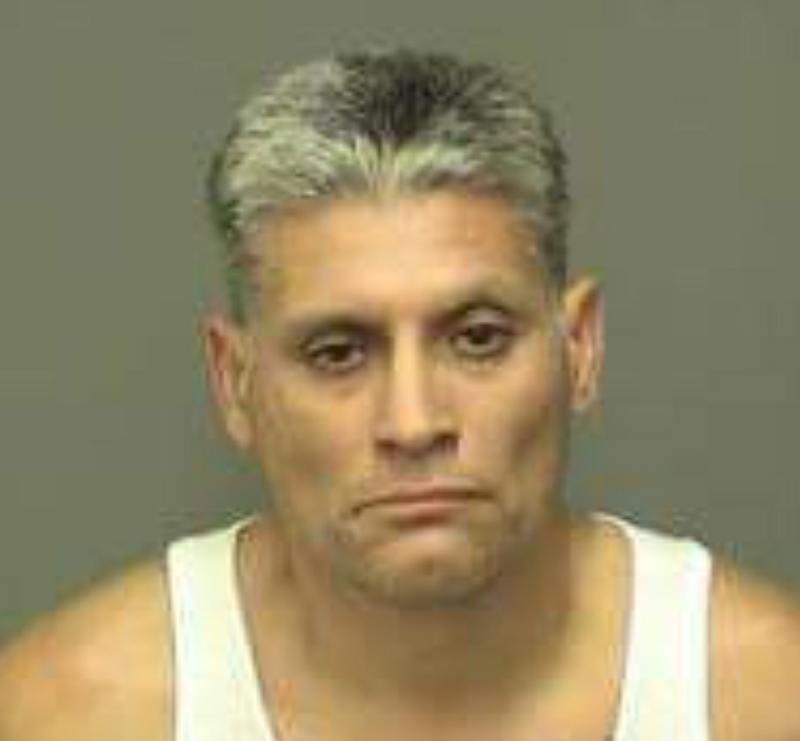 Martinez was booked into the Merced County Jail for felony evading a police officer, auto theft, narcotics violations and possession of stolen property. The vehicle pursuit covered approximately 27.7 miles. Merced Police are asking anyone with any information regarding this crime to contact Officer Elliott at (209) 388-7723, or the Merced Police Department Tipster Line at (209) 385-4725. The public can send information via anonymous text messages to police department by dialing “TIP411” (847411) and including the word “Comvip” as the “keyword” in the text message.